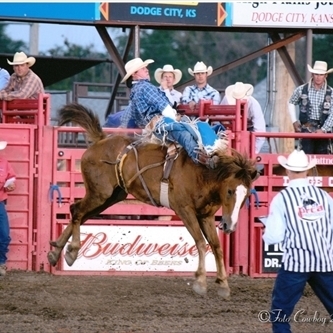 Also known as "The Greatest Show on Dirt," the Dodge City Roundup PRCA Rodeo is one of the largest and richest rodeos in Kansas. Attracting the best contestants and stock in the industry, the rodeo is brought to the public at an affordable price. With five nights of unstoppable action, make sure you don't miss this ride! This five day event covers everything from lobster crate races to the marine tent. Entertainment for all ages, the festival includes music for all tastes as well, including jazz, reggae, and folk. You can even enjoy the view of Penobscot Bay while feasting on lobster with its award-winning Cabot butter. 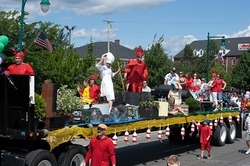 Make sure you don't miss The Big Parade down Rockland's Main Street on Saturday. They'll be showcasing their Sea Princesses with King Neptune and his Court, along with colorful floats, bands and much more! 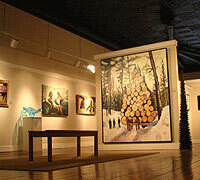 Stroll down the streets of Asheville and enjoy the art around you. Rated #1 small city in the country by the readers of American Style Magazine for its second consecutive year, Asheville Downtown Gallery Association invites you to enjoy all the fine art the city has to offer. Enjoy the refreshing, evening air and explore the many different types of art, from fine jewelry to contemporary photography.